The organizers will select some of the received abstracts for oral presentations. Best Poster Awards are foreseen. No registration fee is required. 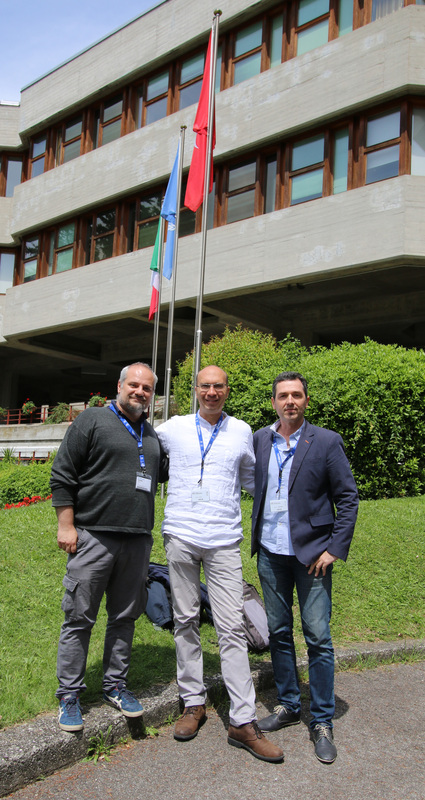 The organizers will offer welcome reception, coffee breaks, and conference dinner to all participants, without additional costs. The standard picture of superconductors and superfluids is based on the existence of a single quantum condensate, but recent advances in material science and ultracold atoms opened a paradigm of multicomponent quantum fluids. New directions in this multifacetted and booming field are opened by emergent 2D materials, heterostructures, multiorbital materials, and ultracold atomic mixtures, in which superconductivity and superfluidity are readily realized, and where links between observed quantum effects can be made and knowledge can be cross-fertilized. 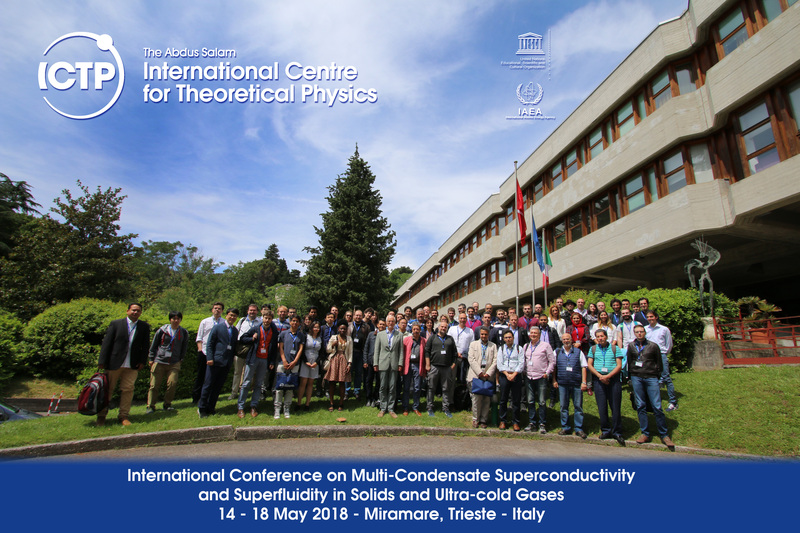 This MultiSuper conference is aimed to help understand, quantify, and manipulate the effects of hybridization between multiple condensates in a single system, as a pathway to yet unseen quantum phenomena. The key experts will be assembled to present and interpret state-of-the-art experiments and theory, and advance fundamental physics and material science in this field.